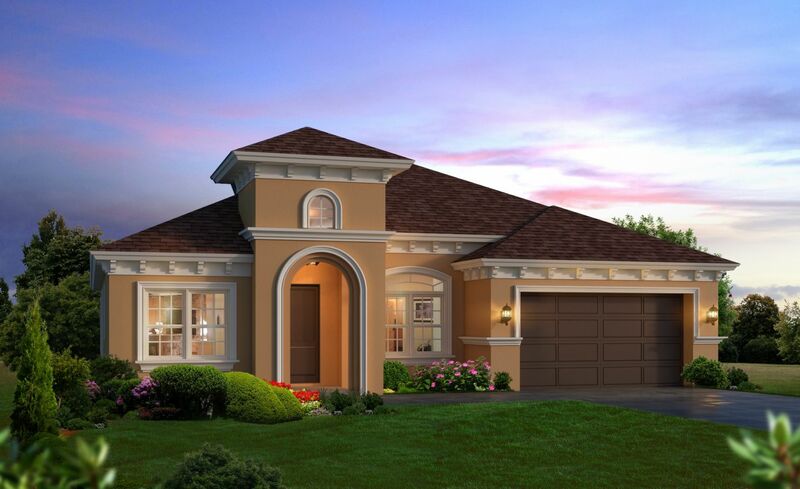 Your toughest decision about this home will be deciding which of the four garage spaces you will claim as your own. This perfectly designed home also offers lake views from the front of the home, and views of the preserve from the rear of this home. Entertaining will be a breeze in this large deluxe kitchen which opens right up to the spacious gathering room or, entertain outside next to your stonewrapped outdoor fireplace.